This entry was posted in Is it ever okay to kill? 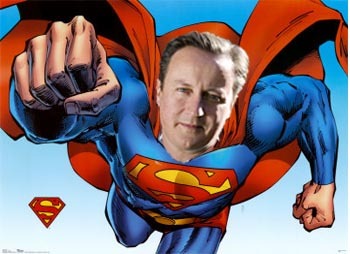 and tagged David Cameron, Law, Prime Minister, Self Defence, UK by metprblog. Bookmark the permalink. 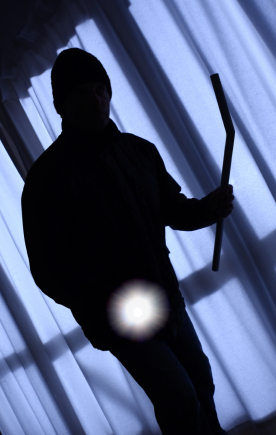 I think that reasonable force is adequate if the burglar poses a threat to you or your family. But killing is never right, unless accidental. For example, if you’re struggling with burglar and something happens. There is a fine line between reasonable and excessive. It’s reasonable to defend yourself and make sure the burglar leaves, but it is not up to you to chase the burglar and cause more harm, like that story that was released not too long ago about that guy who chased the burglar down in his car and ran him over. We have a police force for a reason and no one is above the law and should not take it into their own hands. Sorry for the really long comment, but this is a subject that I feel quite strongly about, and it needs to have better clarification from the government. A well thought out article on the change in the law, highlighting that the “carte blanche” issued by David Cameron may not be as straightforward as people thought. The “they come at you with a knife, you come at them with a gun” mantra may be applicable here. The first test case will tell. It is always important to recognise the ethical consequences of a situation. The real question here is, do you think there is a way of clamping down on burglary without the consequences of an increased use of weapons and misuse of the law?